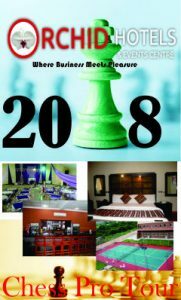 The Pro Tour organized by FIJI Ventures is a elite program packaged to professionalize games like Darts, Snooker, Pool, Chess and T-Tennis into major sports in Africa especially Nigeria. Through our partnership with international organization, promoters and sports bodies, we have endeavored to affiliate the tour to recognizes international sports circuits. The tour offers Monetary rewards as the only means of rewarding participation and excellence. it is organized in line with international best practise for professional sports. And, the players ranking shall use cumulative earning over defined period to classify proficiency and performance which is the criteria for invitation for participation in invitational events. The Tour in each Sport comprises of the following categories of events. 1. Qualifying-School(a.k.a Q-School), a series of 8 annual events which will serve as qualifier to determine the list of participants in tour. 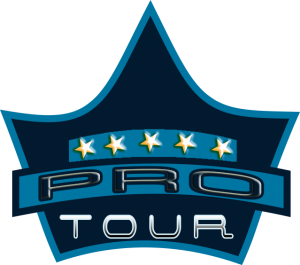 Annually 32 players comprising the top 4 players in each event will be selected and awarded Tour cards. 2. Players Championship, a series of open events for all valid tour card holders. The top four players will be required to play in the event’s play-offs to determine the 1st, 2nd, 3rd position. 3. Premiere League; a round robin event over a period of 3 months for 10 invited players. The league shall commence in the first week of march annually. And, each event shall be held event Wednesday. After the round robin event, the blind pairing play-offs for the top four players shall be organized to determine the prize winners. 4. Masters’ Series, a series of invitational events for specially selected players. 5. Grand Slam, an invitational event for 32 players comprising the winners of the Masters’ Series, the top 6 ranked players in the tour and foreign based players invited to participate in the event.